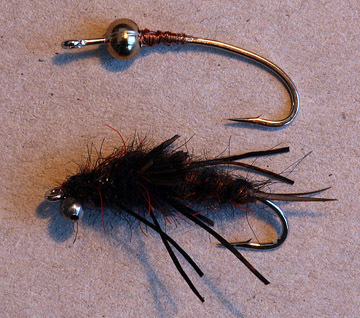 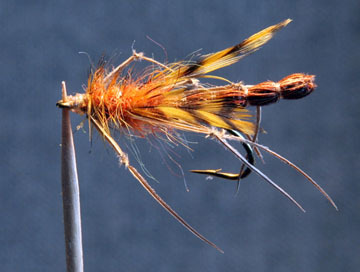 New flies, born this spring – dry flies, emergers, and Tipula imitations. 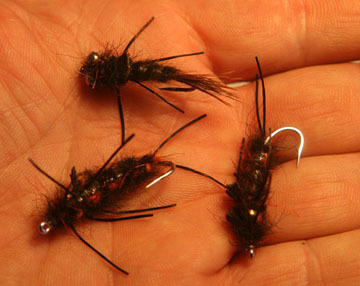 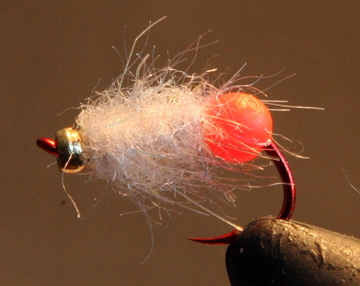 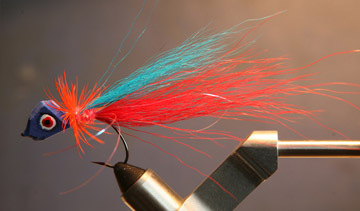 New flies, born this spring – nymphs and streamers. 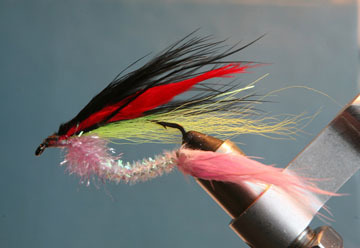 I wish the summer to come sooner!